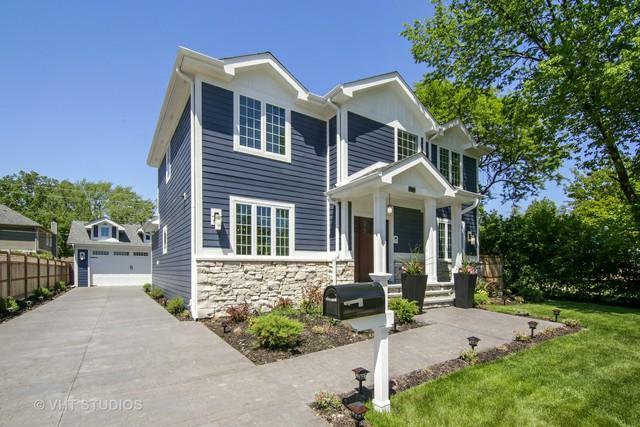 Stunning New Construction on an over-sized lot in the heart of Morton Grove. 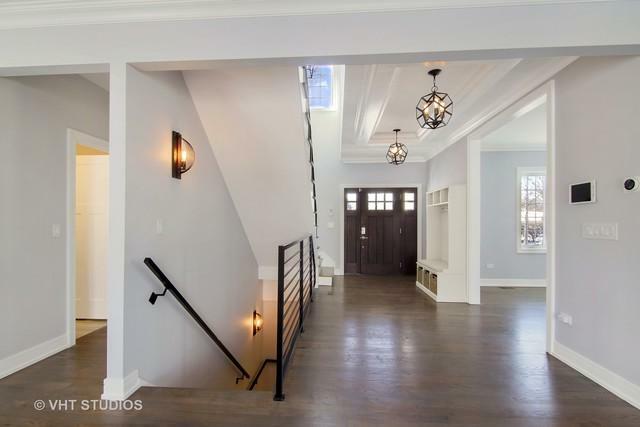 This spacious, light filled 6 bed, 4 bath home w/ attent. to design & detail that will surely impress. 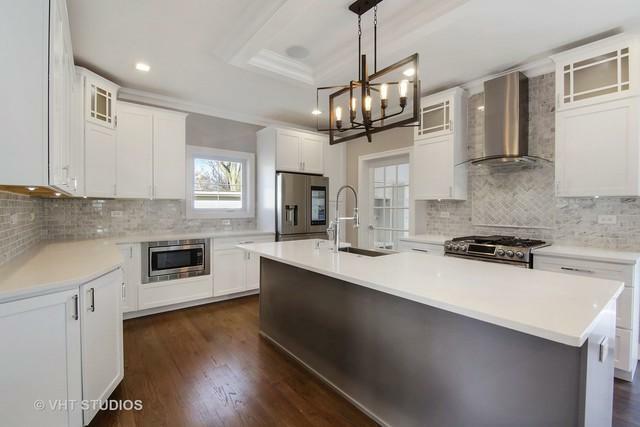 Outstanding finishes and trim including red oak hardwood, 3 panel doors, detailed moldings, custom cabinetry and contemp. 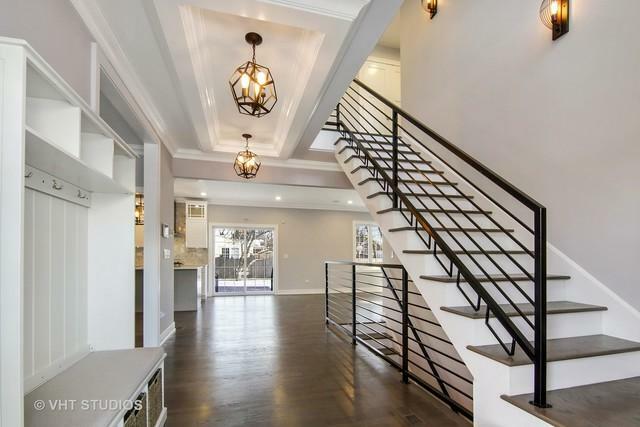 rustic lighting along w/a beautiful hand-crafted metal railing. Gourmet kit. w/ SS appl., quartz counters, marble back splash and center island breakfast bar. The home features many smart devices including Nest, Ring, SimpliSafe, Samsung smart refrig. and dual oven; all controlled by a Winks Hub. A master suite w/a hotel inspired master bath that will amaze you. LL includes home theater system featuring an HD project. monitor w/a 200-inch screen. The home conveniently has sound piped in throughout, a 1st floor mud rm, and a 2nd floor full laundry rm. Entertainers will love the prof. landscaped yard w/cedar fencing & stamped concrete patio. Don't miss this one!